NEXT FEPEDA MEETINGS The Bureau has its first meeting this year by skype on 8.2.2019. The next Management Committee meeting will be held on 12.-13.4.2019 in Basel, Switzerland. Invitation to the meeting will be sent by e-mail! 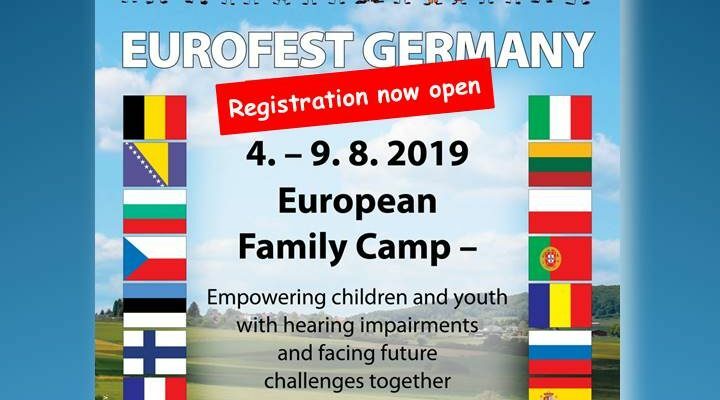 FAMILY MEETING: FEPEDA’s Family Meeting will be held in Germany on 4.-9.8.2019.